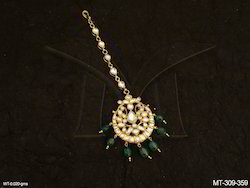 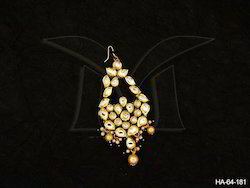 With an aim to cater to variegated demands of the clients, we have added Kundan Jewellery in our catalog. 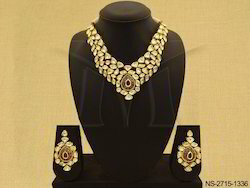 Considered as a symbol of royalty, this range is ideally suitable for all kinds of occasions and parties. 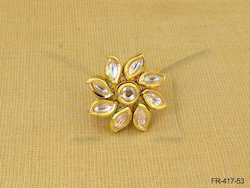 Our professionals adorn these jewellery items in such a manner that the same for their attractive appearances. 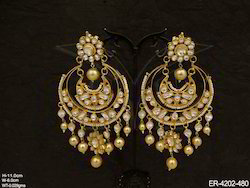 Earrings : Earrings are beaded with multiple colors of Polki and unique design. 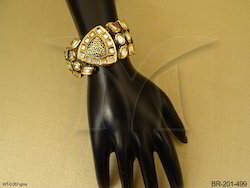 We are offering Kundan Finger Ring to our clients. 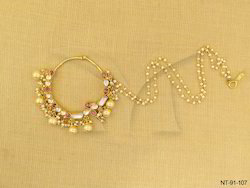 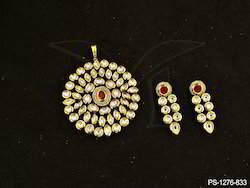 We are offering Kundan Earring to our clients. 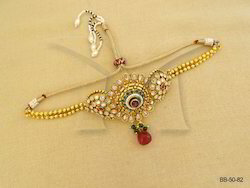 Don't bring jewellery with direct contact of perfumes of any type.